Try this amazing Neal Adams Bar! 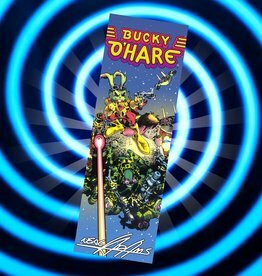 This is the Bucky O'Hare Bar! It's milk chocolate with rice bubbles. Order yours today!